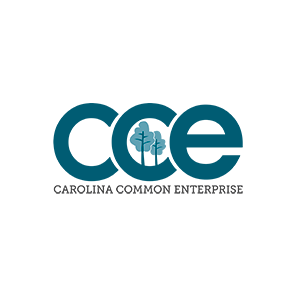 LEAF recently provided Carolina Common Enterprise (CCE) with financing to support the Rural Cooperative Development grant funding that CCE was awarded from the USDA to provide strategy and insight into how to prepare rural businesses to convert to cooperative ownership. Carolina Common Enterprise’s mission as a cooperative development center is to assist individuals and communities—particularly those in low-income and socially disadvantaged rural and urban areas—in the creation, expansion, and improvement of community-based enterprises with a focus on those that are cooperatively or mutually owned and governed. Clearly their work is very mission-aligned with LEAF’s own beliefs and goals. The USDA funding will go towards a project dedicated to identifying successful training strategies for co-op conversion consultations and engagements, reviewing and developing curricula on co-op formations and co-op conversions, and creating opportunities for co-ops located in North Carolina.